Gerard Baden Clay conviction overturned. Gerard Baden-Clay wins appeal, murder conviction overturned. 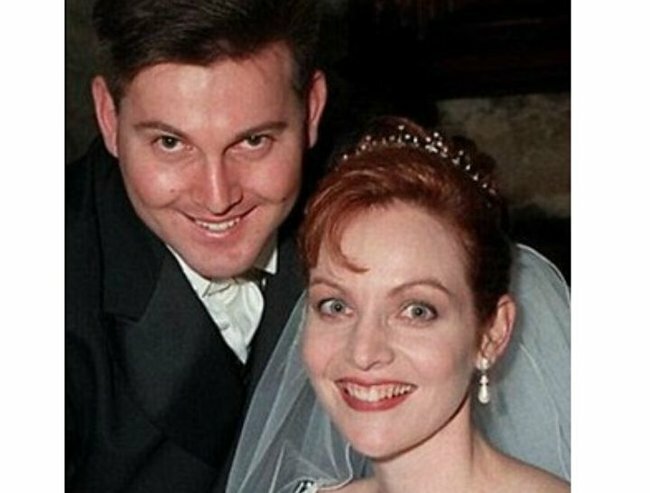 Gerard Baden-Clay’s bid to overturn his murder conviction for killing his wife Allison has been successful. The Court of Appeal set aside the murder finding today, substituting it with manslaughter.